It looks like Samsung has decided to up its game for Samsung Galaxy Note 9 and Samsung Galaxy S10. And why wouldn’t they? The South Korean company is working hard to make sure that it is one of the top brands on the market at all times. With Samsung always competing with Apple we can expect it to come up with better features for their latest flagship smartphones. 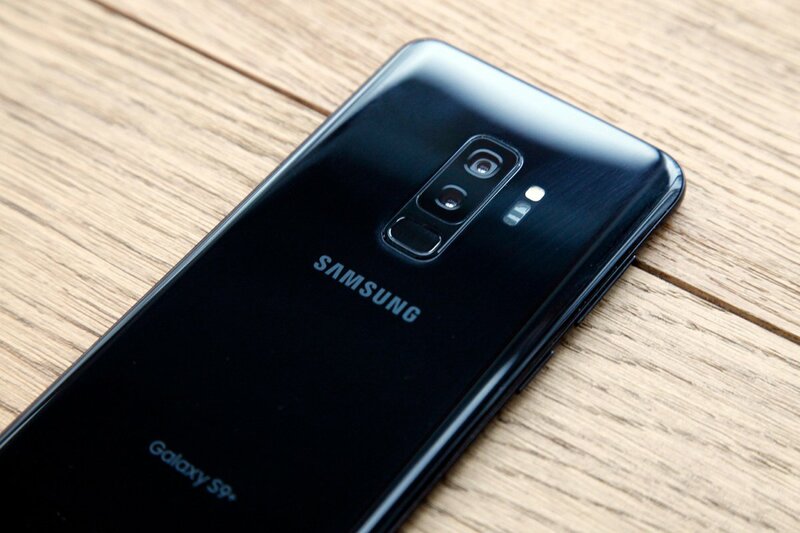 With recent rumors coming from some reliable sources about the Note 9 and Galaxy S10 we can be sure that we are going to get two new devices which will be some of the best that Samsung has created thus far. Ice Universe, one of the few reliable sources when it comes to leaks, has decided to reveal some details concerning the display of the Galaxy S10. It looks like we can expect the S10 to come with a high-resolution Infinity display. This rumor may hold some truth since the screen is going to have a pixel density that is going to be more than 600 PPI. This way more than the Galaxy S9 had, the smartphone having a screen density of 570 PPI. The S9 Plus had a screen density of 529 PPI. For reference, Apple’s iPhone X came with 548 PPI. So, the S10 is going to top all of these phones. Moreover, the screen-to-body ratio of this smartphone is going to be a staggering 93 percent. The Galaxy S8 and S9 had a screen-to-body ratio of 83.6 percent whereas Apple’s iPhone X had a screen-to-body ration of 82.9 percent. 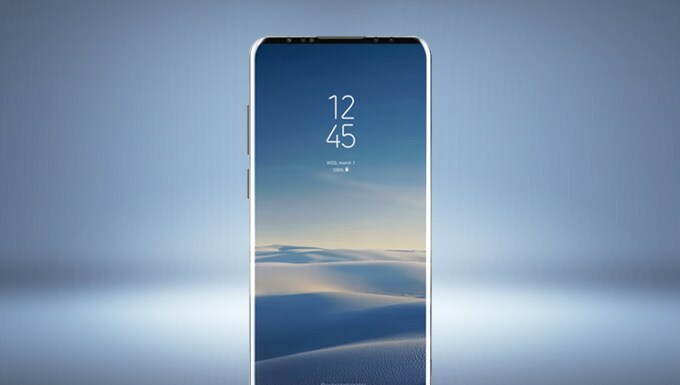 This would suggest that, at least in this department, Samsung’s galaxy S10 is going to be the best smartphone on the market. We will have to see if all of its other features will be a match and follow the same trend. However, since the South Korean company is celebrating ten years after the release of their S line, it is only natural that they will put all of their hard work in making the S10 their best flagship smartphone. 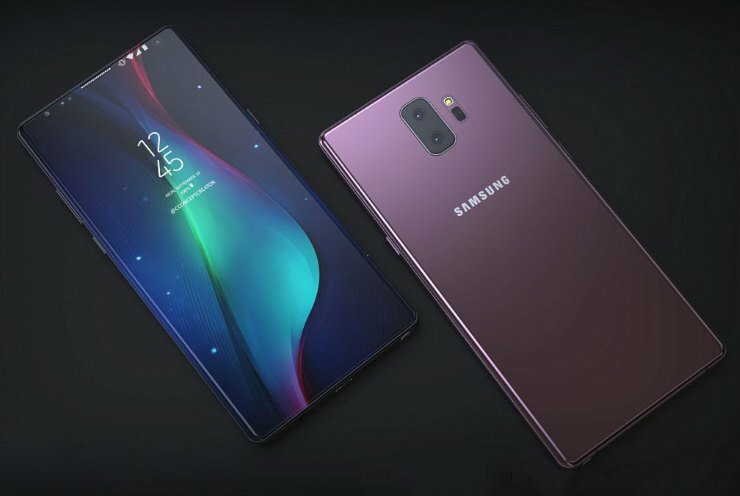 The same tipster that we mentioned before unveiled many things about the specs of the S10. It is rumored that the phone will come with the newest Exynos chipset under its hood. This chipset will be available in EMEA (Europe, the Middle East, and Africa). In North America, Samsung Galaxy S10 is going to be powered by Qualcomm’s Snapdragon 855. The phone is said to come with at least 6GB of RAM and 64GB of internal storage. We will have to wait and see if the phone is going to also have a microSD card slot so that the user could add more space if he or she so desires. We do not know anything else about other features that the S10 is going to come with. We could even expect Samsung to hide some away from us that the release event for their flagship smartphone would wow the audience. We suspect that Samsung may profit from the release date of their S line flagship smartphone and decide to add 5G technology to it as well. 5G smartphones are expected to start being released this year and next year, but we do not know yet which smartphone company will be the first to launch one of these phones. Since the South Korean company is a major Qualcomm partner, we may see its profit from this partnership and add 5G to the S10. The upcoming Samsung Galaxy S10 is said to come with an optical fingerprint sensor which will be found under the display of the phone. This would be the first smartphone to be released by Samsung which would also have this feature. Not a long is known so far about the release date of the S10. So far we only know that it is going to be released in the first quarter of 2019. We will have to wait until Samsung makes an official announcement which will contain more details about the vent and the exact date when that is going to happen. We guess that the reveal is going to take place during CES 2019, but we are not entirely sure. While people are already raving about the S10, the launch of Samsung’s Note 9 could take place earlier than we expected. The phone may be announced as soon a late July, which is not that far away, so we do not have to wait much more until we get our hands on this device. This would put the release of the Note 9 one month ahead of last year’s launch of the Note 8. Some industry sources have commented that this move could be in part done because was not as satisfied with the sales of the S9 and S9+. It looks like things did not go as well as the South Korean company planned. This could also be done to make sure that the phone will be released before Apple’s iPhone XL. A smart move to get rid of some of the competition, maybe? 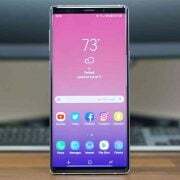 The early release of the Note 9 seems to have influenced the release date of the galaxy S10 as well, as we previously discussed. This could also be a move made so that the South Korean company will have the time frame needed to ensure that the release event for the long-rumored foldable Galaxy X phone will take place.